(MoneyWatch) Maybe European officials will get their acts together and resolve the three-year, slow-motion financial crisis. But given their track record, it's hard to be overly-optimistic. For those who didn't see the 2008-2009 meltdown until it was too late, the good news is that this version is in plain sight, which means you can plan ahead to protect yourself. 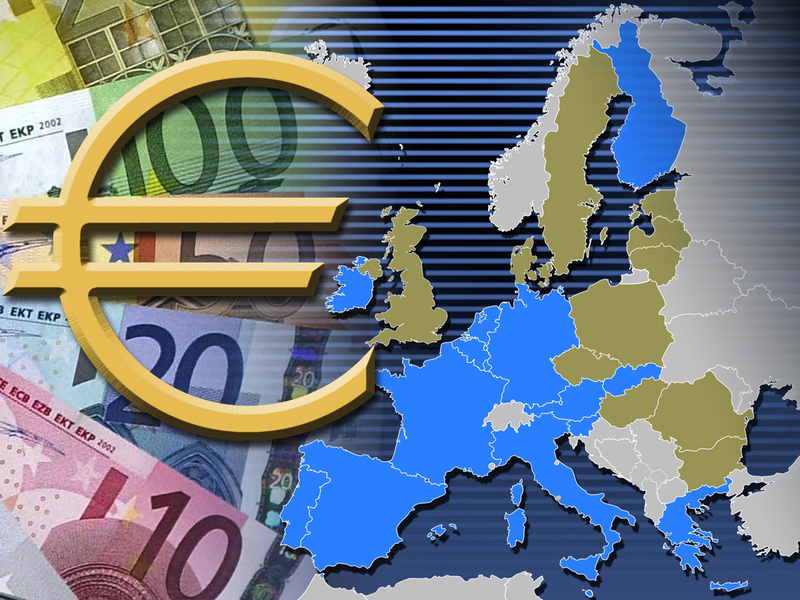 Here are 10 things to do right now to prepare for a potential eurozone meltdown. 1. Maintain 6 to 12 months of living expenses in an emergency reserve fund at an FDIC-insured financial institution. Nothing is sweeter than a cash cushion when the world is in disarray. For those who have jobs that could be at risk in another downturn or a recession, it's advisable to err on the side of being more conservative. Remember, it takes an average of nearly 40 weeks to land a new job. If you have a big expense coming up in the next year (tuition, car purchase), make sure that the money is set aside in addition to your emergency reserve fund. 2. Stay below the FDIC deposit insurance limit. At the depths of the financial crisis, Federal Deposit insurance increased to $250,000 and has remained there since. If you have more than $250,000 in a financial institution, you should open a new account at another FDIC-insured institution or insured credit union. While U.S. banks are in far better shape than they were in 2008-2009, why assume the risk of your money disappearing due to a bank failure? 3. Check your money market fund. Remember when the net asset value of shares in the Reserve Primary Money Fund fell below $1, primarily due to losses on Lehman Brothers commercial paper? Well, maybe your friendly brokerage firm has a few nasty short-term or medium-term notes with a large European bank that could cause a similar drop in value. If you are stashing a large amount of money in a money market fund, you might want to transfer that cash in a federally insured bank or credit union instead. 4. Lock-in a loan now. If the eurozone implodes, U.S. banks are likely to freeze up, which means it will be even harder to get a loan for a house, a car or a small business. If you are in the market to refinance or about to secure a car loan, get the loan closed sooner than later. 5. Establish a line of credit. If you don't have an adequate emergency reserve fund, but do have equity in your home, it may make sense to establish a line of credit now, while banks are still lending. 6. Check loan covenants. In 2008-09, many small business were shocked when banks closed off access to loans and lines of credit. Better to know now what powers the banks have and to plan accordingly. 7. Diversify all investment accounts. Of course you meant to re-balance and diversify your investment accounts, but you just never got around to it. With Europe hanging by a thread and stock investors seemingly oblivious to the huge downside risk, get busy! The benefit of diversifying now is that you can avoid making a rash decision in the midst of a downturn. Remember that from 2000-2009, a diversified portfolio of stocks and bonds BEAT a riskier portfolio of 100 percent stocks. 8. Don't sell everything! Just because Europe could drag down the economy and the markets, doesn't mean that it will. Don't fall prey to your emotions and go to cash because doing so requires that you time the market perfectly not once, but twice: when you sell and then when you decide to buy back in. Too many investors sold in panic at the worst levels of the 2008-2009 crisis have never gotten back in. as a result, they have missed the massive stock market recovery that has seen stocks almost double from the lows. It's hard, but investors must guard against fear and greed -- they are powerful emotions! 9. Considering selling company stock. Maybe your company matches your 401k contribution in company stock or provides stock grants as an employee incentive. If the position is more than 5 - 10 percent of your total portfolio value, you might want to sell. If Europe melts down, investors will likely sell everything, including your company stock. There's no need to assume the risk of owning an individual stock in good times or bad. 10. Review your financial plan. When you developed your plan, what were your expectations for rates of investment return? If Europe drags down the global economy, the total return in the next five years could be lower than what your plan anticipated.